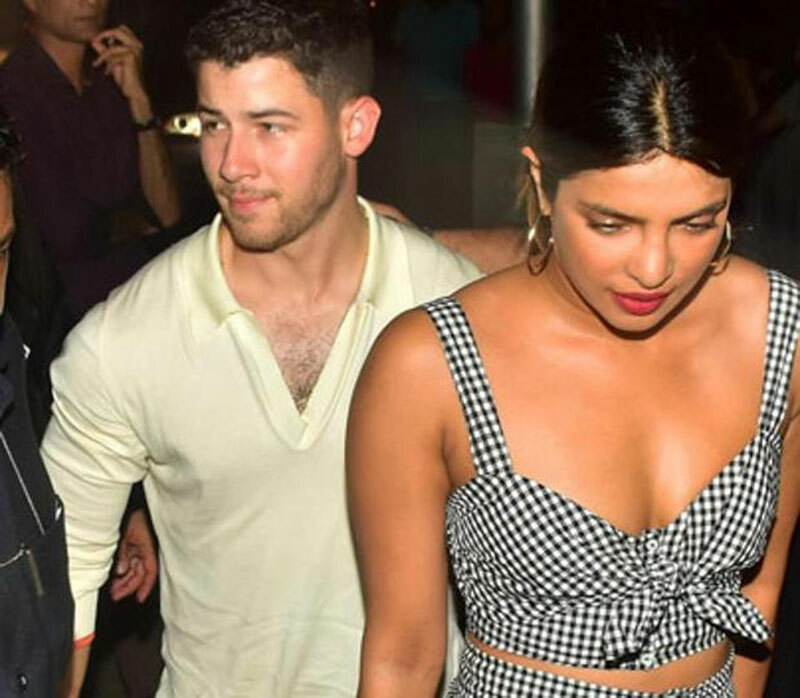 Actress Priyanka Chopra, who has brought her rumoured boyfriend Nick Jonas to India, stepped out for a dinner date with the US-based singer here on Friday. In some photographs surfaced online, the duo can be seen walking hand-in-hand during their low-key outing. 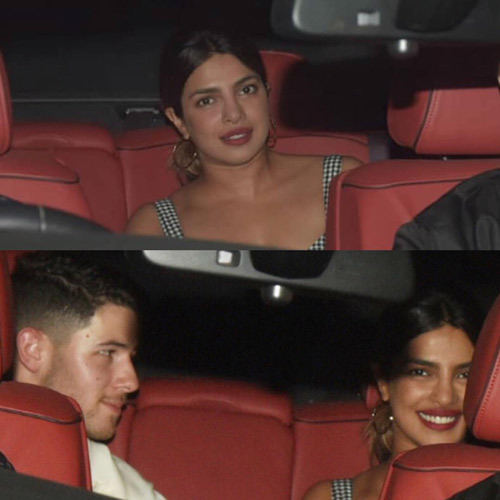 Earlier this month, Priyanka was spotted at Nick's cousin Rachel Tamburelli's wedding in New Jersey. The duo spent time with Nick's family at a brunch.